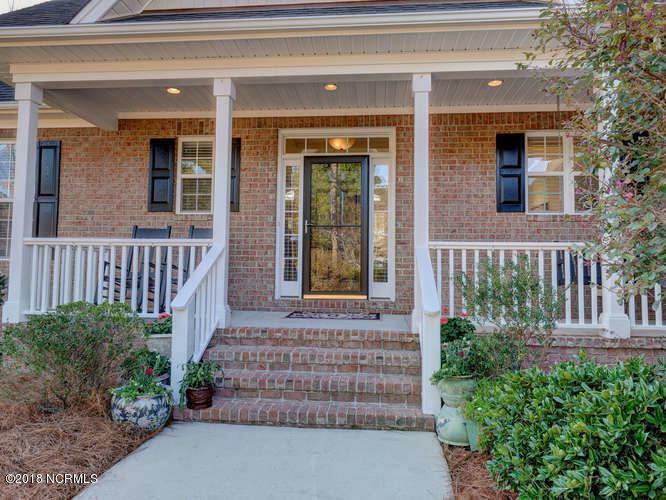 Location at its best in extremely sought-after neighborhood of Windemere, just a short distance to Wrightsville Beach and Cross City trail. 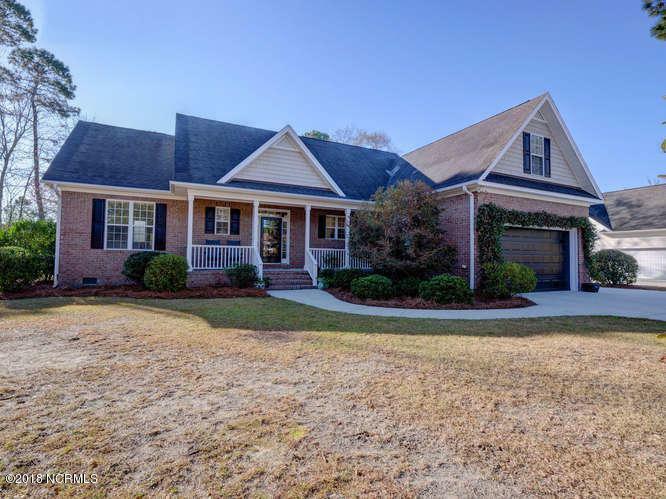 Beautiful three bedroom, two bath brick home on expansive almost half acre lot boasts mature landscaping and a large 21x10 deck overlooking a gorgeous private, fenced back yard. 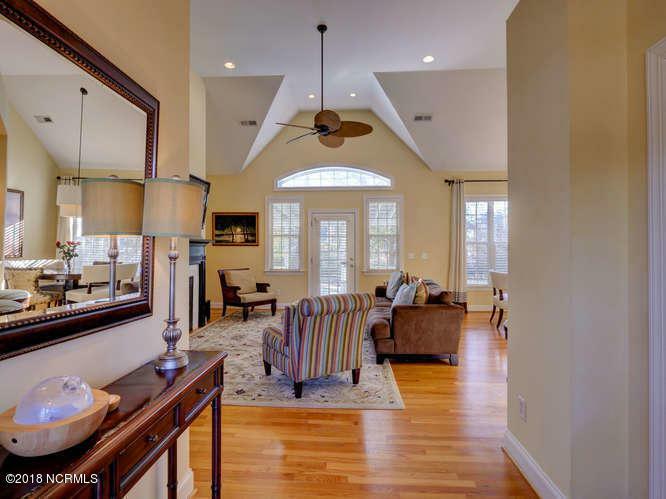 As you enter the front door, you're greeted with a beautiful flowing floor plan, volume ceilings, and attractive wood flooring in the main living areas. The split bedroom plan features a deluxe master suite with trey ceiling, walk-in closet, and a private bath with separate shower and garden tub. Two additional bedrooms, full bath and a spacious bonus room plus pull-down attic storage and eave storage allow plenty of space.Additional features include new Trane A/c unit less than 2 years old, a well for irrigation, a one-year home warranty and NO HOA. Take a bike ride into Mayfair for shopping and dining, and with its proximity to various marinas and a quick 10 minute drive to historic downtown Wilmington, activities are always close by. 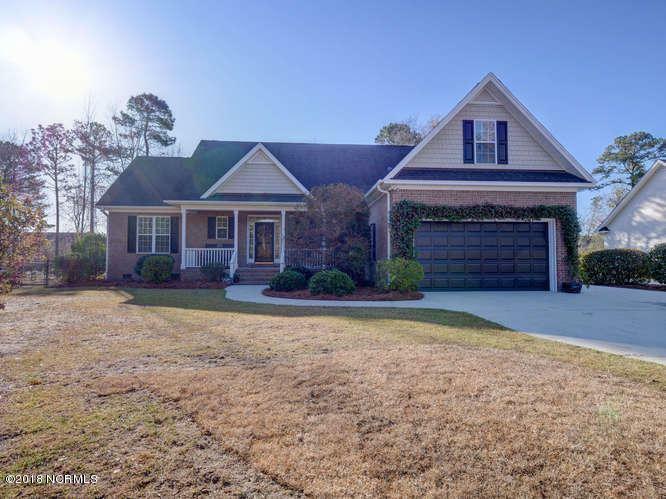 Listing provided courtesy of Sherwood Strickland Group of Coldwell Banker Sea Coast Advantage.